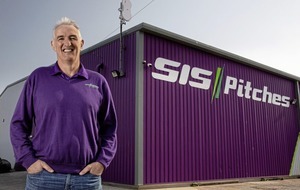 The opportunities have come from a partnership between employability specialists Ingeus, which delivers the Department for Communities' adult employment programme Steps 2 Success (it helps unemployed people build the skills and experience required to find and keep a job) and the accountants. “This is really great news for a group of people who were disadvantaged because having a job seemed an impossibility for them,” said Ingeus employer services manager Elaine O'Neill. Isaac Cosby (27) said not only did his appointment bring to an end several years of endlessly applying for jobs, but he has already been promoted and now works as part of the team producing year-end accounts for Grant Thornton clients. Working alongside Isaac is 30-year-old John Wilson from north Belfast, who has spent the past three years out of work and looking for a job. “Being back in employment feels so good. I'm busy preparing financial information on behalf of our clients, which is a role I never believed I could do. But I do have an eye for detail and have lots of administrative experience, which are two of the key qualities I need. 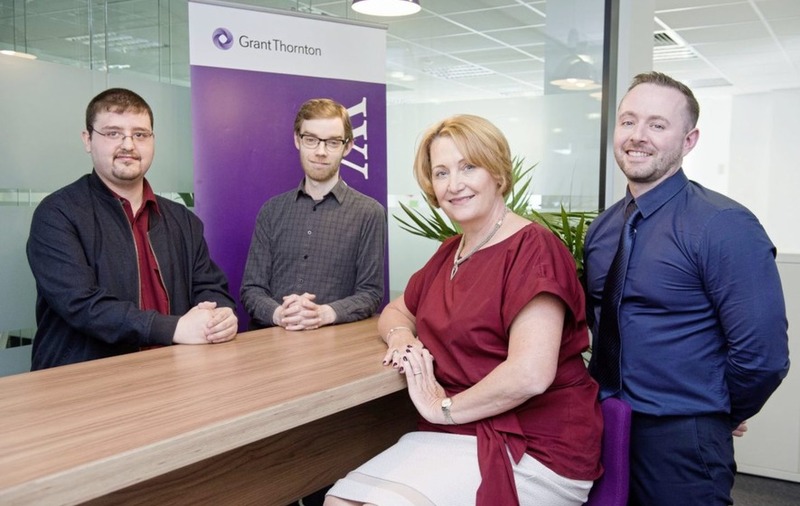 Patrick Daly, who heads the recruitment process at Grant Thornton, said: “The extensive range of services we offer in Northern Ireland means we're always on the lookout for talented people to fill our vacancies.